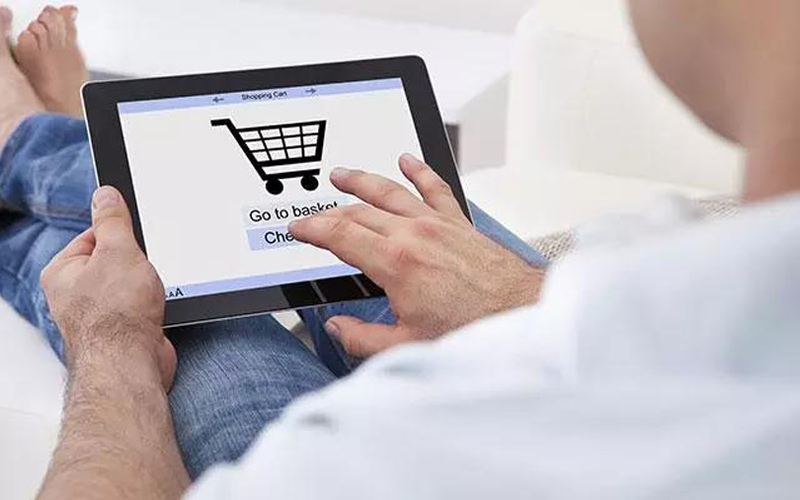 Delhi-based BigFoot Retail Solutions Pvt Ltd, which operates e-commerce enabler KartRocket.com, has raised Rs 26.64 crore ($4.1 million) in a fresh round of funding from existing investors, a person directly in the know told VCCircle. Bertelsmann India Investments led the round putting in nearly Rs 20 crore, while Nirvana Digital India Fund, Nirvana Digital Investment Holding Co Ltd and Singapore-based Beenext accounted for the remainder. It wasn't immediately clear whether this is the company's Series C round or whether this is part of a larger funding round. However, the company raised this sum at the same valuation as its Series B round, the person mentioned above said. E-mail queries sent to Saahil Goel, Gautam Kapoor and Vishesh Khurana, co-founders of the venture, did not immediately elicit a response at the time of publishing this report. In March 2016, the company completed its Series B round with a $2 million top-up from existing investors as well as Japan’s Recruit Holdings, taking the total funds it raised to $8 million. Prior to that, in January 2016, it had raised $6 million from Bertelsmann India, Nirvana Digital India and Nirvana Digital Investment Holding, besides US-based 500 Startups and Beenext. Founded in 2012 by Goel (chief executive), Kapoor (chief operating officer) and Khurana, the five-year-old company offers small retailers and entrepreneurs a do-it-yourself platform to launch their businesses. They can create their own website by choosing from various designs and customise it. According to information available on the company’s website, an e-commerce storefront can be created in about 10 minutes using its DIY kit. The company has helped more than 10,000 brands create an online presence till date. Kartrocket also offers free payment gateway integration, a mobile app to manage a store, and logistics services through its ShipRocket platform. The firm also supports multiple marketplace integrations, enabling brands to sell on other e-commerce platforms. Kartrocket also operates a consumer-to-consumer mobile-first e-commerce marketplace called Kraftly, which enables any offline or online seller to create a storefront and start selling on its platform. The marketplace sells products from categories such as art, home decor, apparel, fashion accessories, costume jewelry, handicrafts, food, bath and beauty products, toys and gifts among others. A management graduate from Katz Graduate School of business, Goel had earlier worked at Bayer, Walmart and Max New York Life Insurance before starting up. A Delhi University alumnus, Kapoor had earlier worked at JKE Automation and Bosch Rexroth in sales and marketing. Khurana, the third co-founder is a BBA graduate from Amity Business School and has earlier worked at Mobiz Infotech Pvt Ltd, a company that handles the outsourced functions of e-commerce firms related to supply chain management, social media marketing and software development. In 2016-17, Kartrocket registered a 60% rise in operational revenue at Rs 16.77 crore from Rs 10.09 crore from the previous year. Expenses rose two-fold at Rs 43.77 crore from Rs 21.66 crore in the previous year. Consequently, net losses also widened to Rs 24.66 crore, up from Rs 11.44 crore the previous year.